Iran's Foreign Minister Ali-Akbar Salehi said that this is the best time for resolving nuclear disputation between Iran and West, Mehr reported on Sunday. 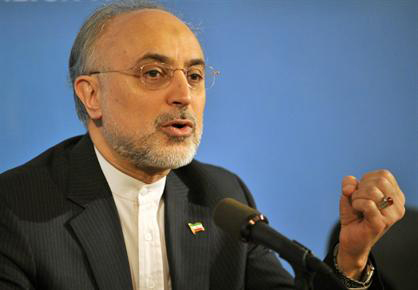 According to the report, Salehi said that Iran considers the sides (P5+1) want to solve the problem. "I have some information that I prefer not to talk about, but it shows that sanctions over Iran would be eased in next solar year. Iran's solar year will start on March 19. Salehi went on saying Iran has attempted to bypass imposed sanctions via creative and innovative way and most of sanctions have been neutralized so far. Salehi's statement about neutralizing the sanctions came while International Energy Agency reported last month that Iran had lost $40 billion oil revenues in 2012 due to sanctions and the chairman of Iran's Parliamentary Economic Committee, Gholamreza Mesbahi-Moqaddam has predicted that the administration would face 540 trillion rials (some $44 billion) budget deficit in the current calendar year. The last round of nuclear talks between Iran and P5+1 held in Kazakhstan On Feb. 13, both sides called the negotiations "positive and progressive". Salehi, a day after nuclear talks said that sanctions over Iran would be eased. The second round of nuclear talks between Iran and P5+1 is scheduled to be held in Kazakhstan. 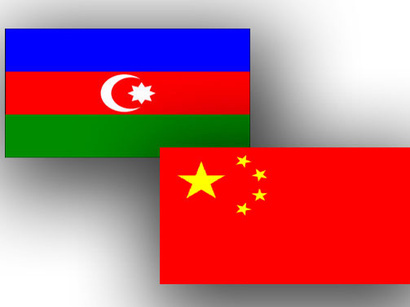 Before that, the sides agreed to hold expert level talks in Istanbul on 17-18 March.